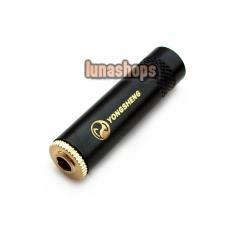 (yongsheng ) brand Plugs with gold plating and a black case as you can see in the picture. these are perfect for making your own cable or repairing a broken plug on a cable you already have. 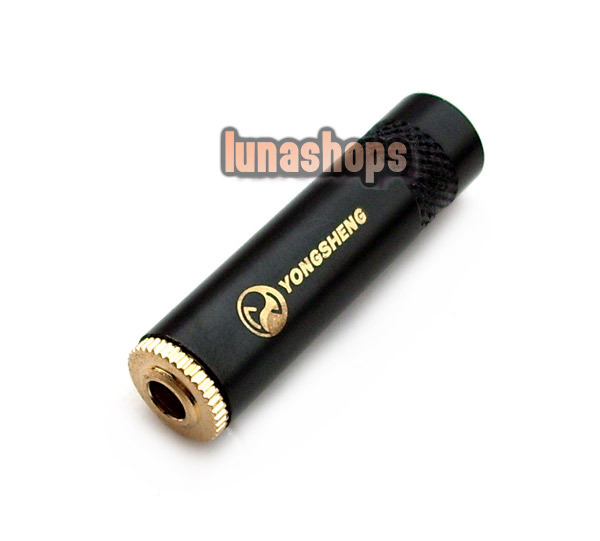 Perfect for Headphone cables or Audio cables like the ones found on just about all Computer Speakers. 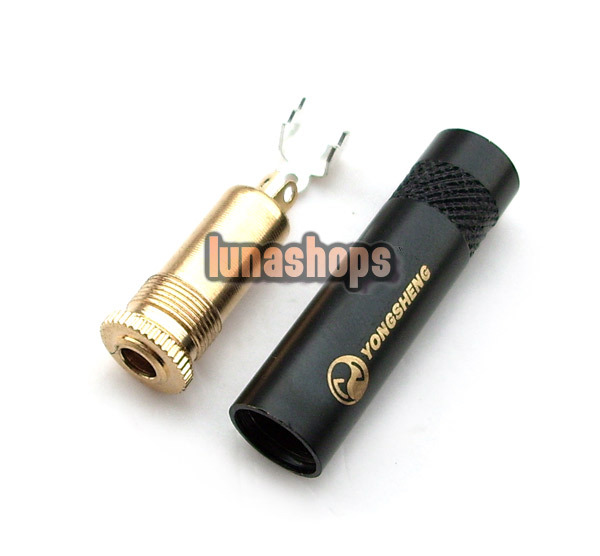 The gold plating makes for superior conductivity giving better sound quality over standard plugs.